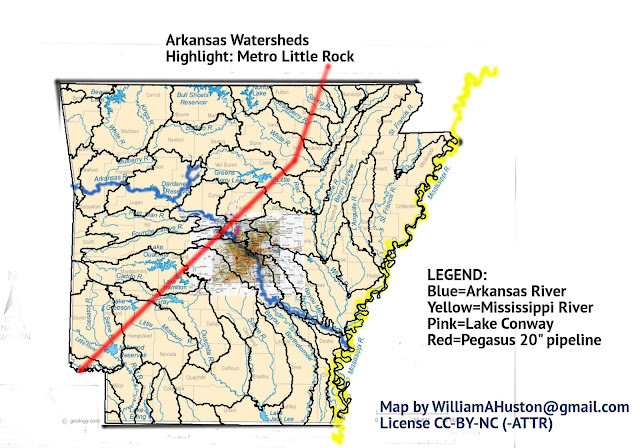 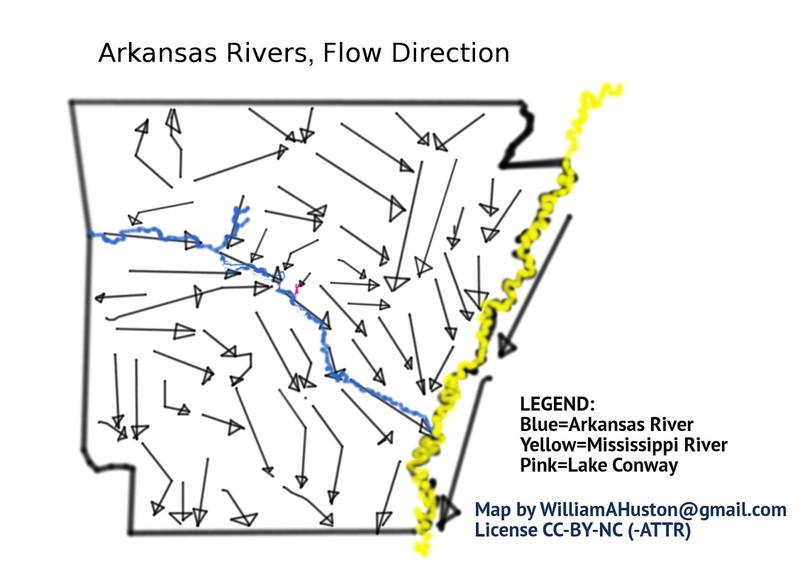 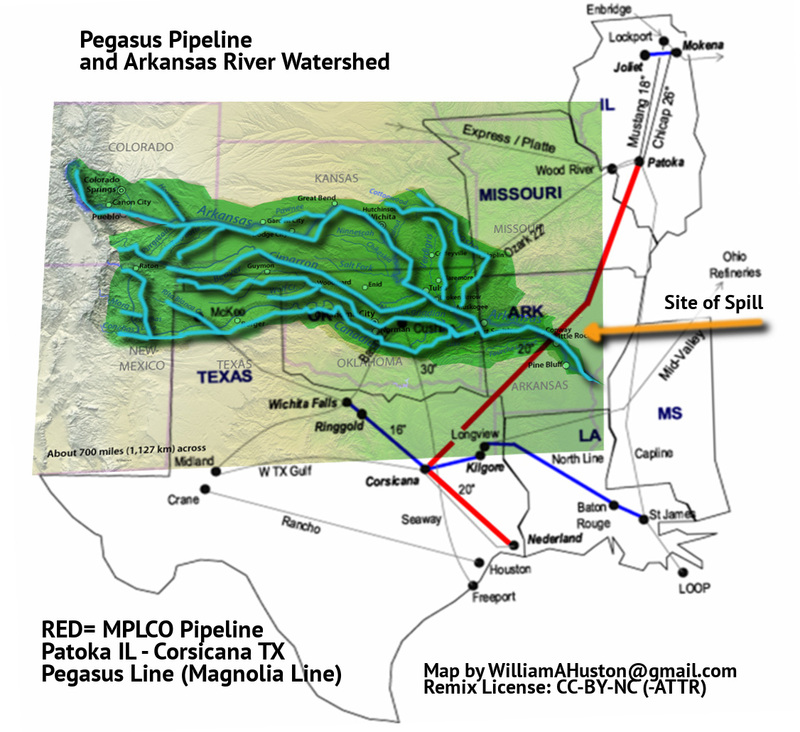 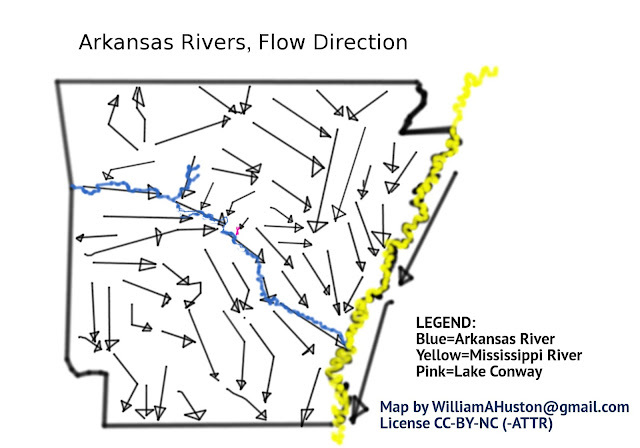 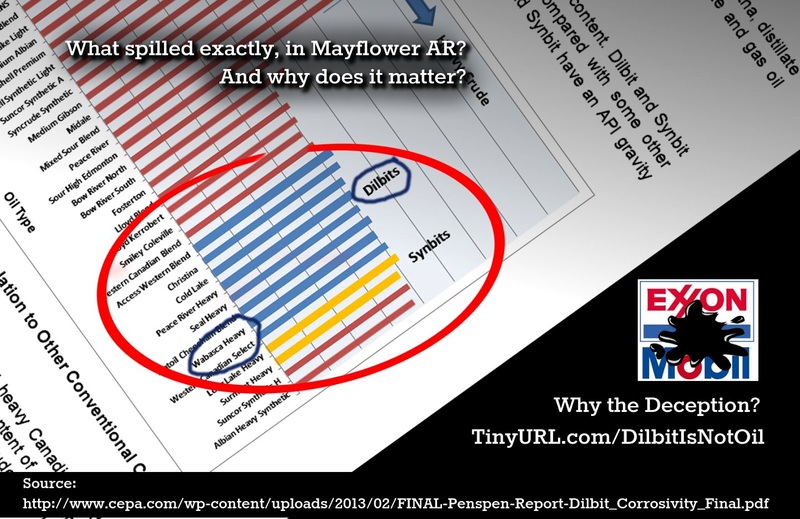 5: Update 4/8/2013 Link to Arkansas Pipeline Map and TX per-county maps. Anti-Fossil Fuel Activists are spreading LIES! 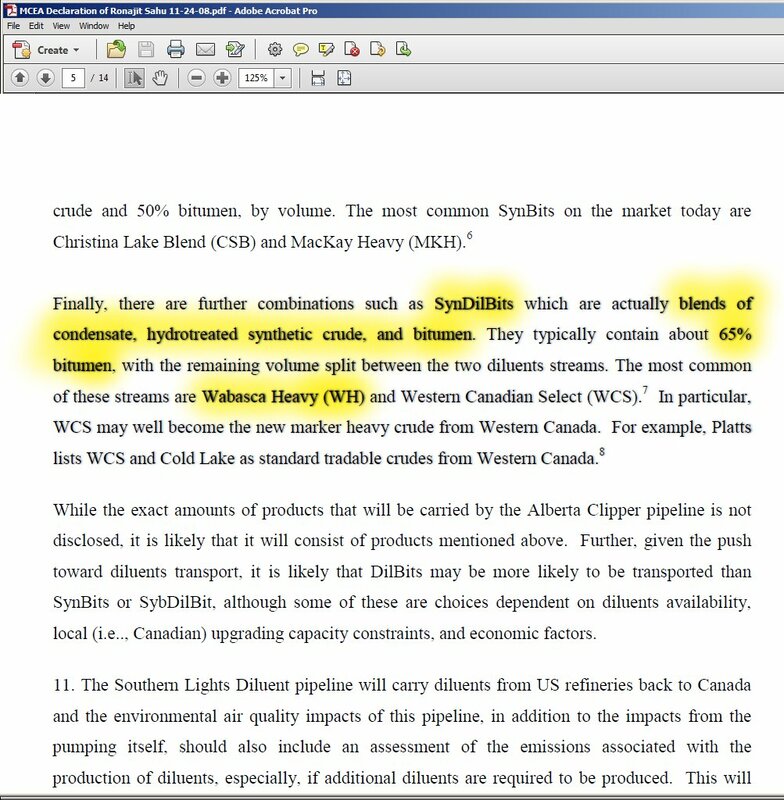 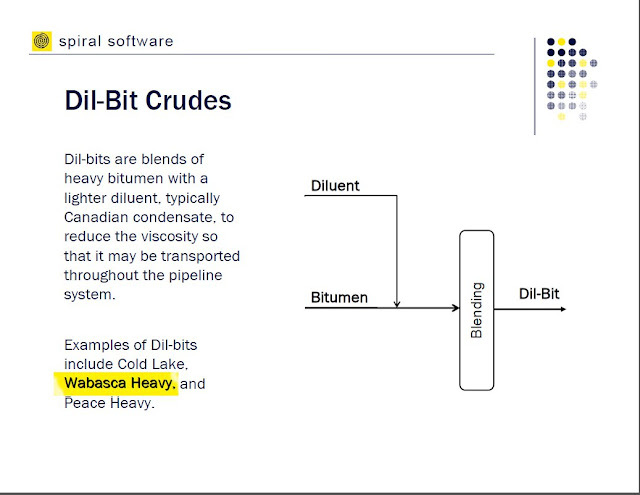 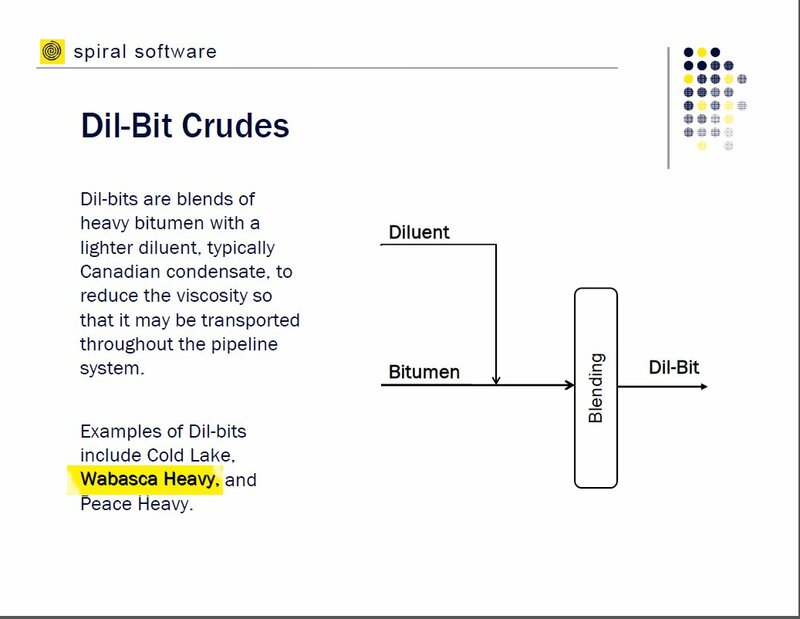 It's a LIE that it's Diluted Bitumen from Alberta Tar Sands!!! 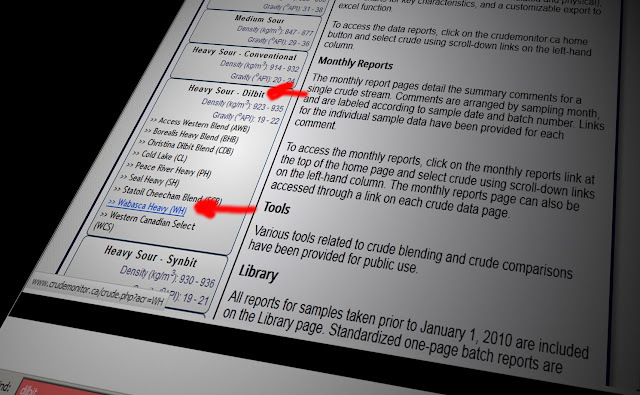 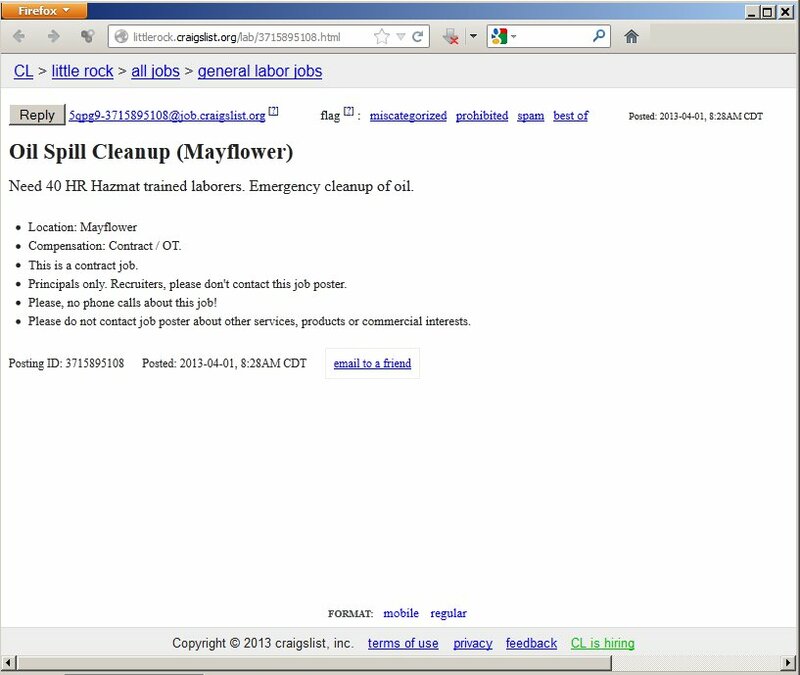 OK, it's from NEAR the Tar Sands region. 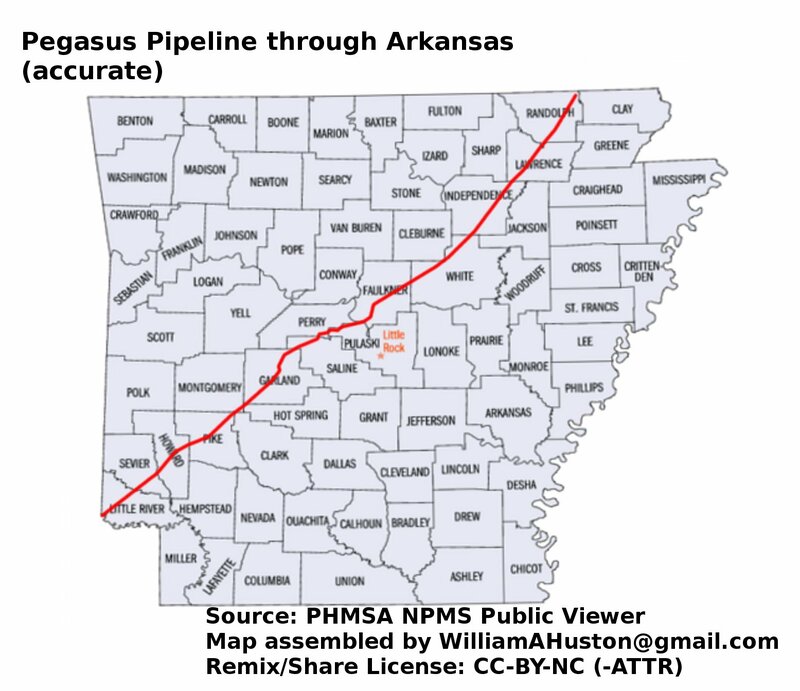 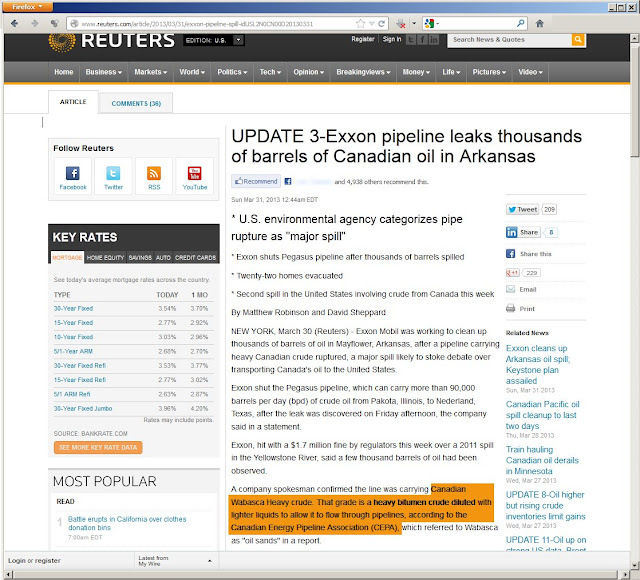 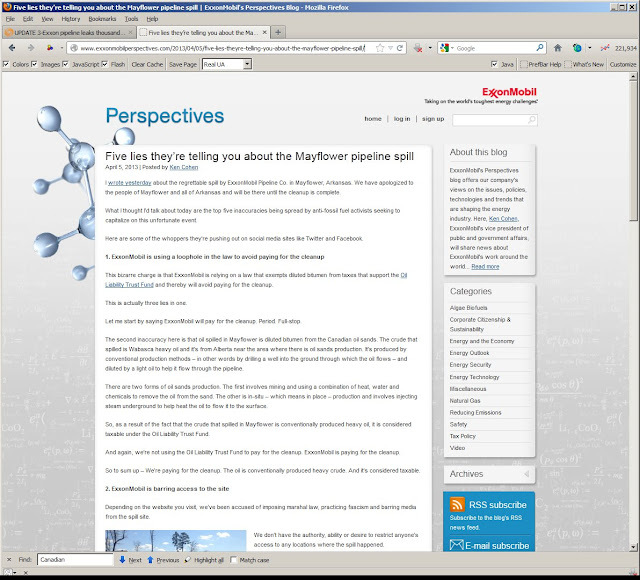 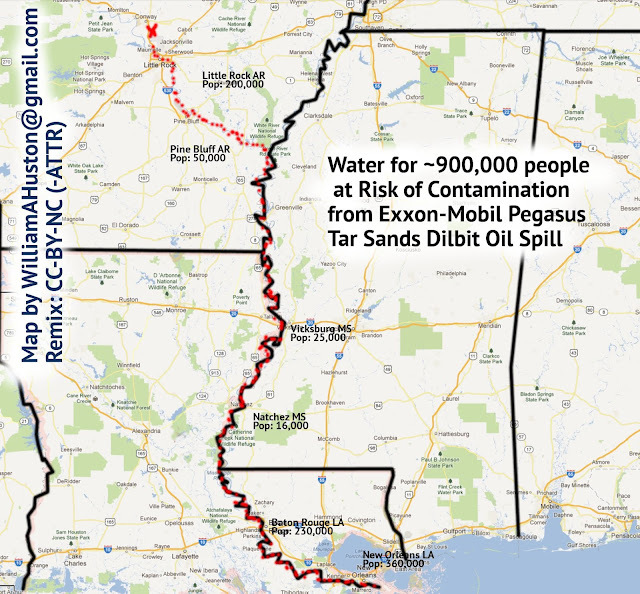 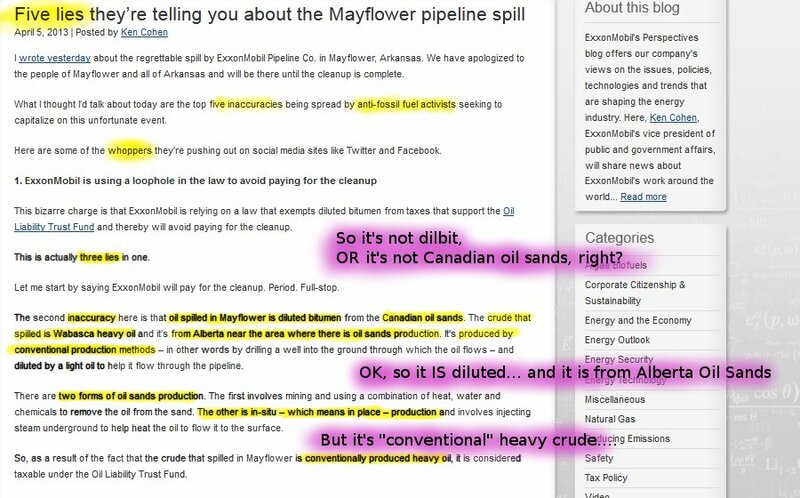 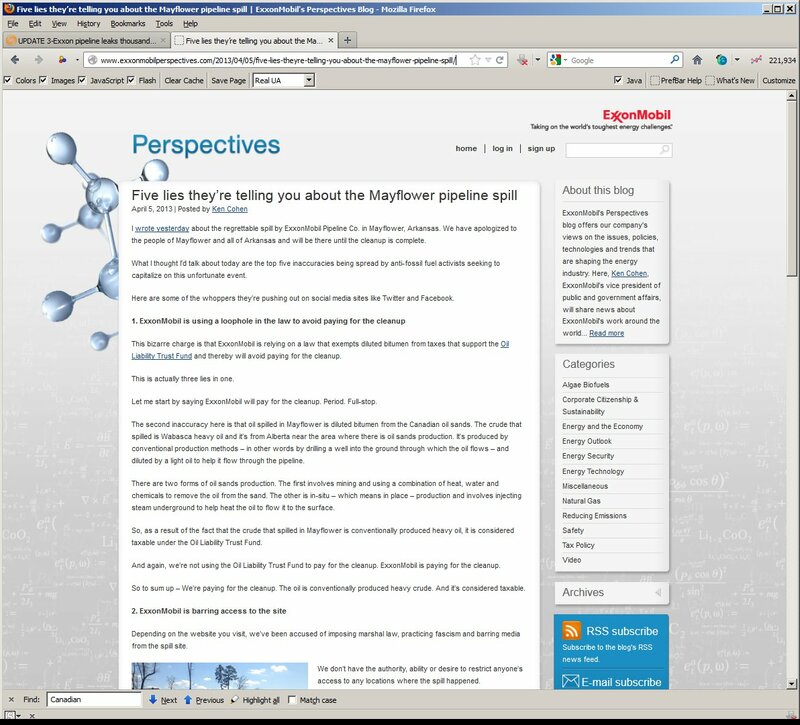 "UPDATE 3-Exxon pipeline leaks thousands of barrels of Canadian oil in Arkansas"
See also: "Arkansas Water System to Ask Exxon to Move Its Pipeline"
an investment match made in H---- ??? 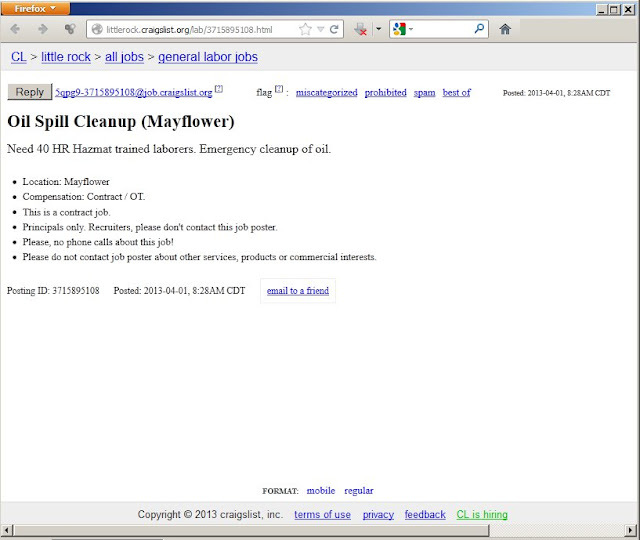 -- makers of Brawny Towels! 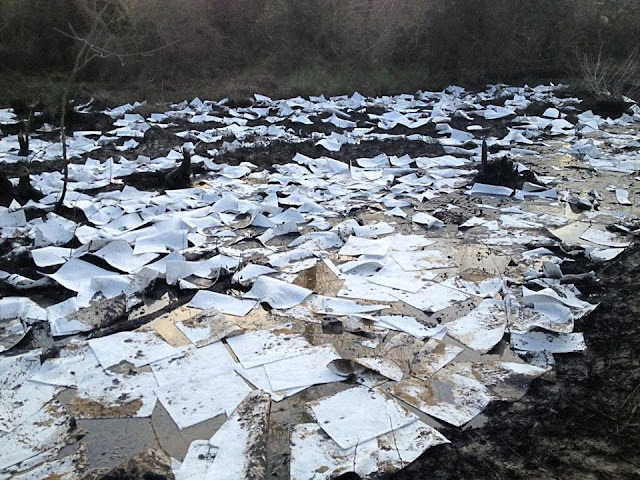 UPDATE: 4/21/13: Despite that Rachel Maddow and others reported these to be "Paper Towels", it turns out these are special "Petroleum Sorbant Towlettes".